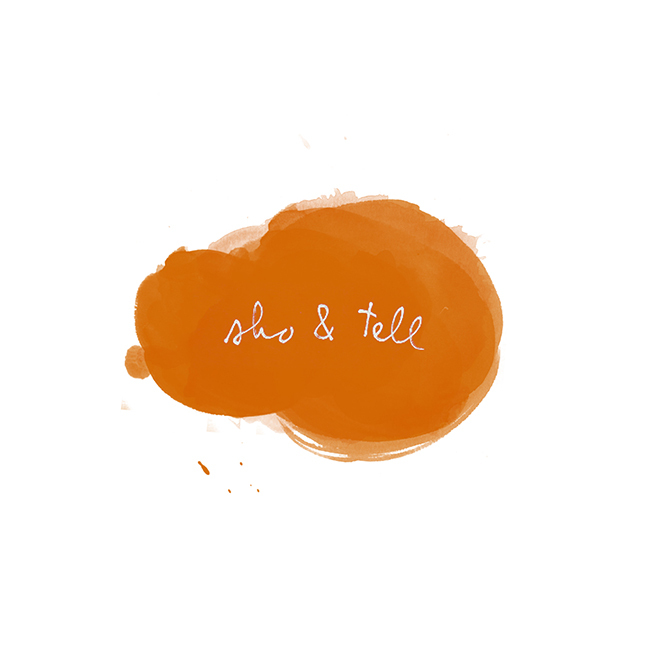 sho and tell: Tapestries and Typography. ...or hand-cut canvas banners by Jimmy Marble. I wish I had room for them all!